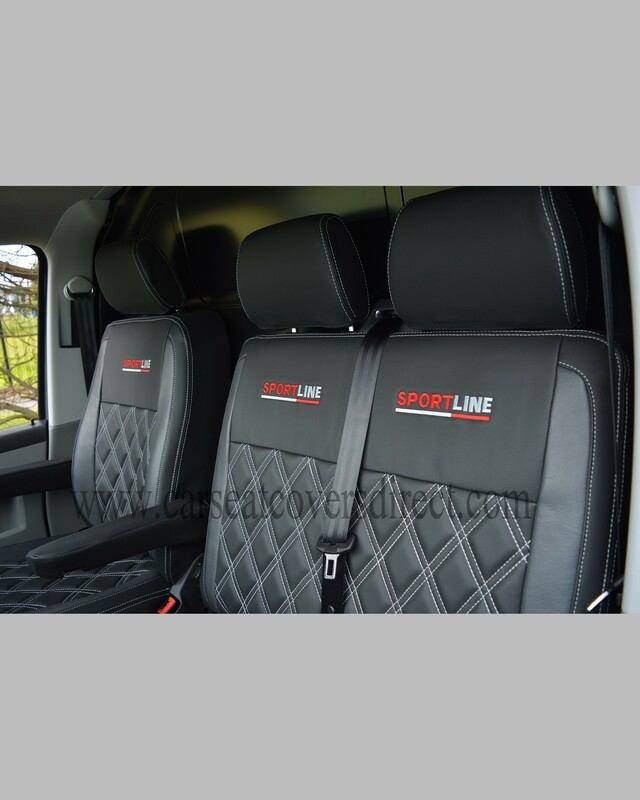 You can change the colour of the material, as well as the colour of the stitching at no extra cost (excluding genuine leather). 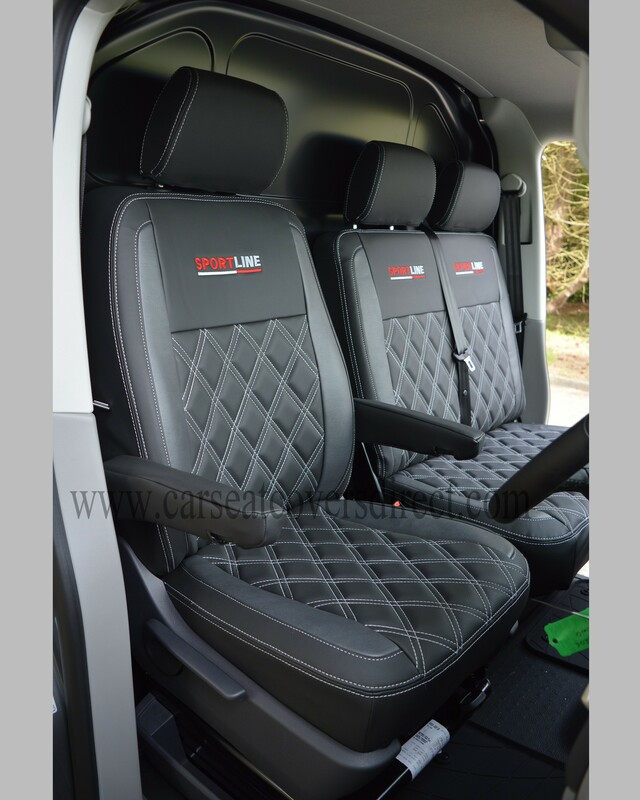 You can also change the logos to to whatever you would like, please note there may be an origination charge for personal or company logos. 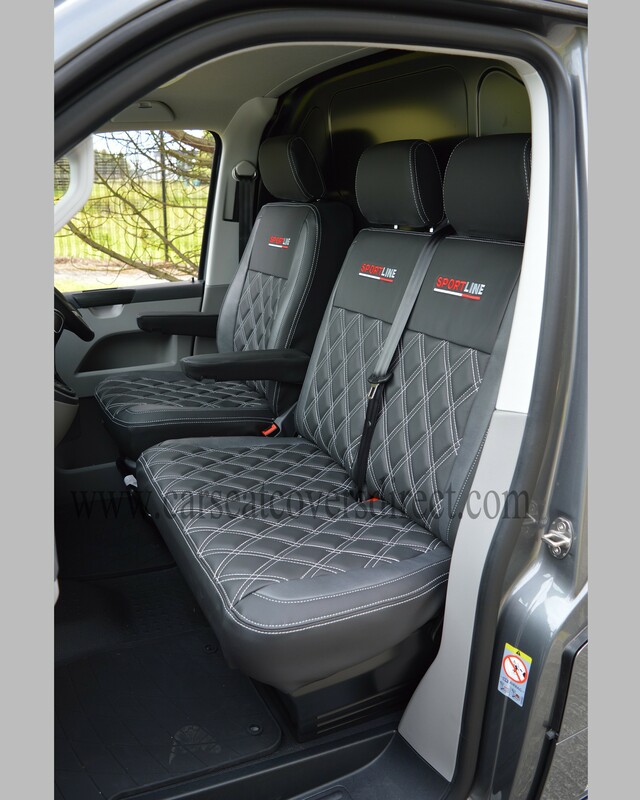 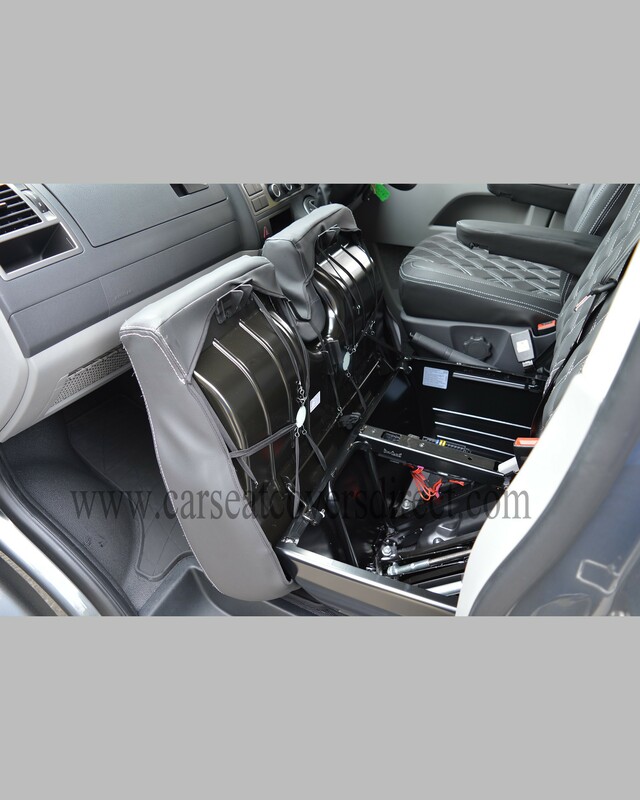 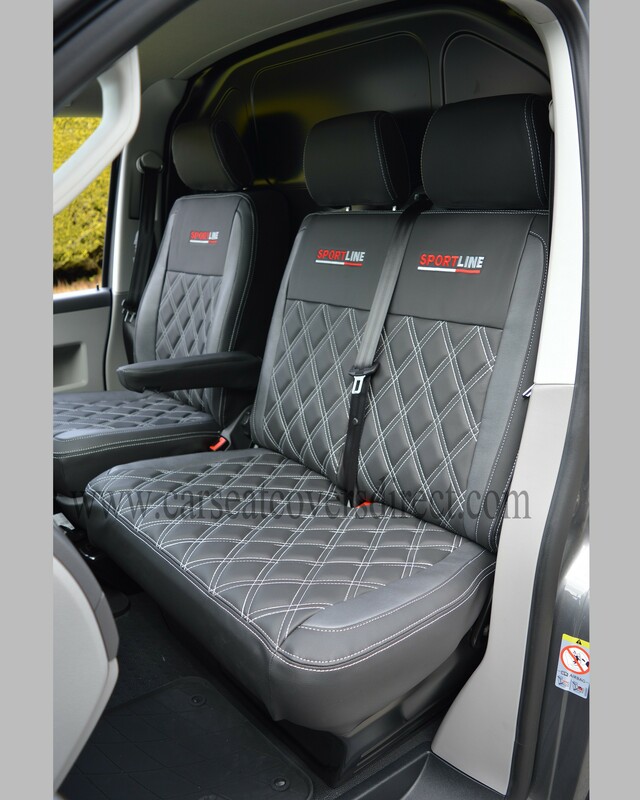 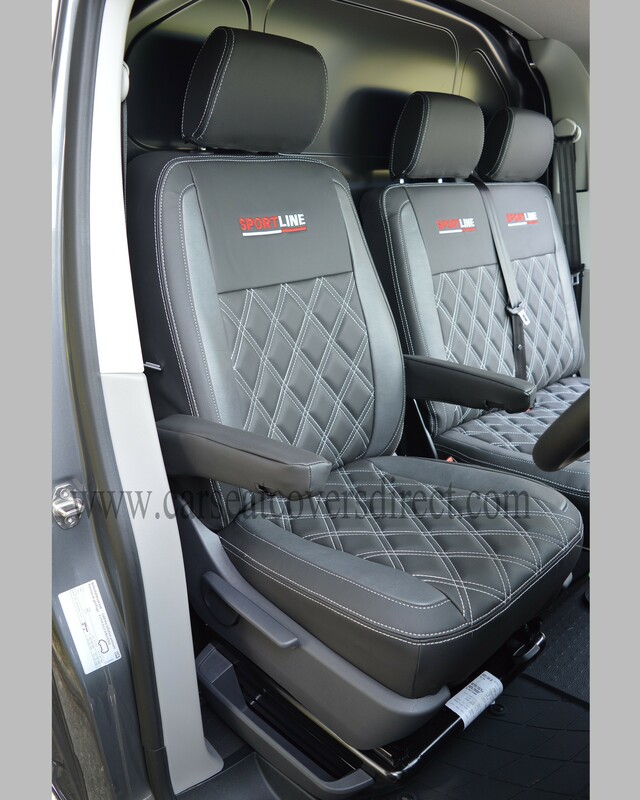 These VW Transporter T6 seat covers have been fully tailored for this van. 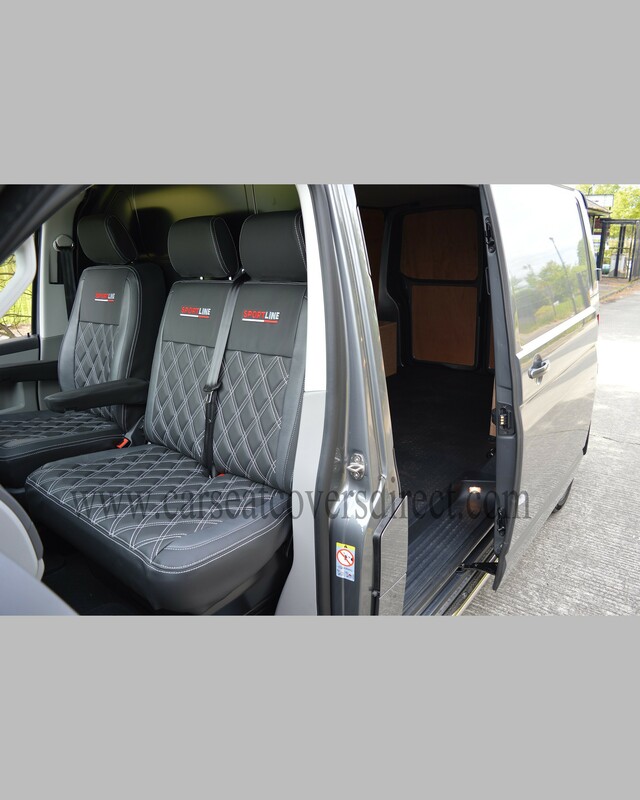 They are extremely durable, hard wearing, easily cleaned and waterproof. 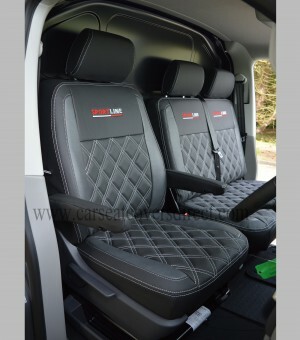 These have been designed for the modern working man/woman and their van in mind.